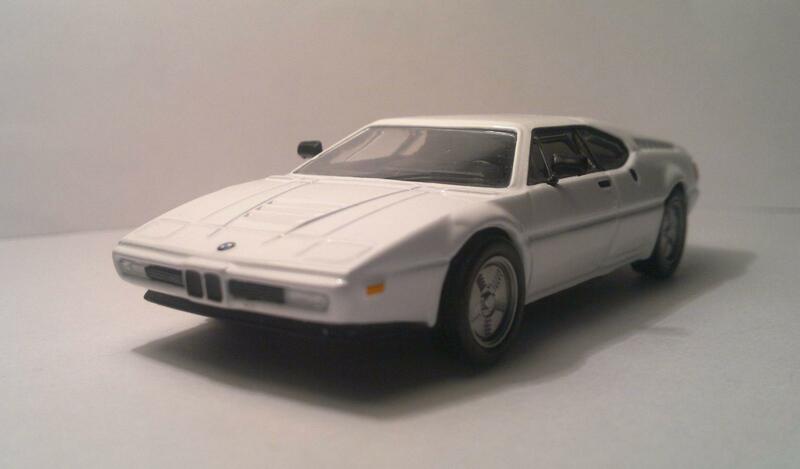 The BMW M1 (E26) is a sports car that was produced by German automaker BMW from 1978 to 1981. 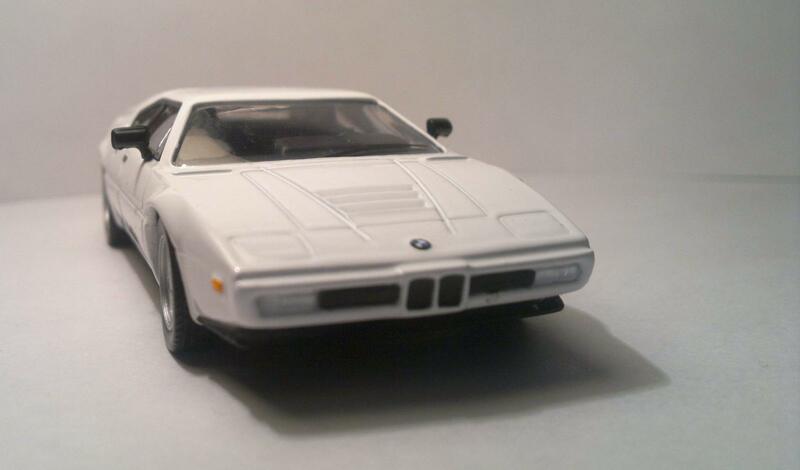 In the late 1970s, Italian manufacturer Lamborghini entered into an agreement with BMW to build a production racing car in sufficient quantity for homologation. 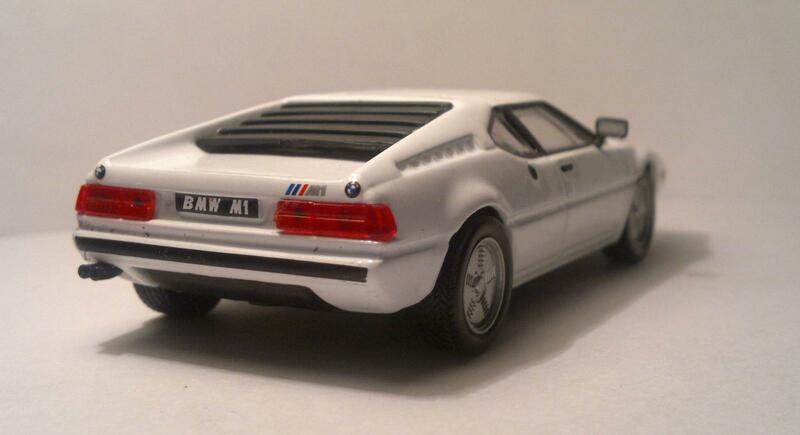 The result was sold to the public, from 1978 to 1981, as the BMW M1. It was the only mid-engined BMW to be mass produced. It employed a twin-cam M88/1 3.5 L 6-cylinder petrol engine with Kugelfischer mechanical fuel injection. A version of this motor was later used in the South African version of the BMW 745i, of which 209 examples were built between 1984 and 1986, as well as the E24 BMW M6/M635CSi and E28 BMW M5. The engine had six separate throttle butterflies, four valves per cylinder and produced 277 PS (204 kW; 273 hp) in the street version, giving a top speed of 260 km/h (160 mph). Turbocharged racing versions were capable of producing around 850 hp (634 kW). The M1 coupe was hand-built between 1978 and 1981 under the Motorsport division of BMW as a homologation special for sports car racing. The body was designed by Giugiaro, taking inspiration from the 1972 BMW Turbo show car. Originally, BMW commissioned Lamborghini to work out the details of the car's chassis, assemble prototypes and manufacture the vehicles, but Lamborghini's financial position meant that BMW reassumed control over the project in April 1978, after seven prototypes were built. 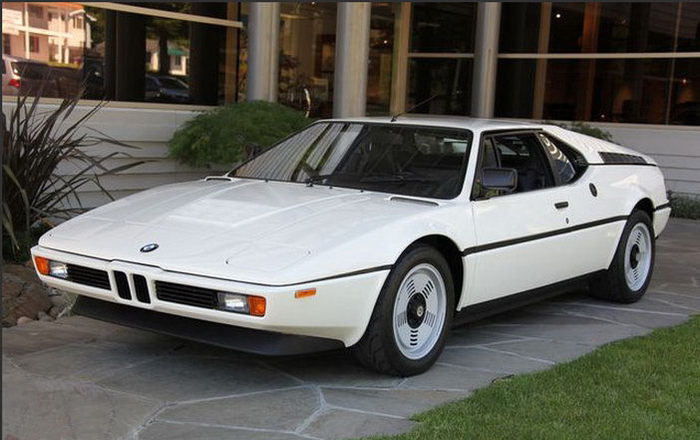 Only 456 production M1s were built, making it one of BMW's rarest models. The spirit of the M1 lived on in the M635Csi and the first-generation M5, which shared the same (though slightly modified) engine.